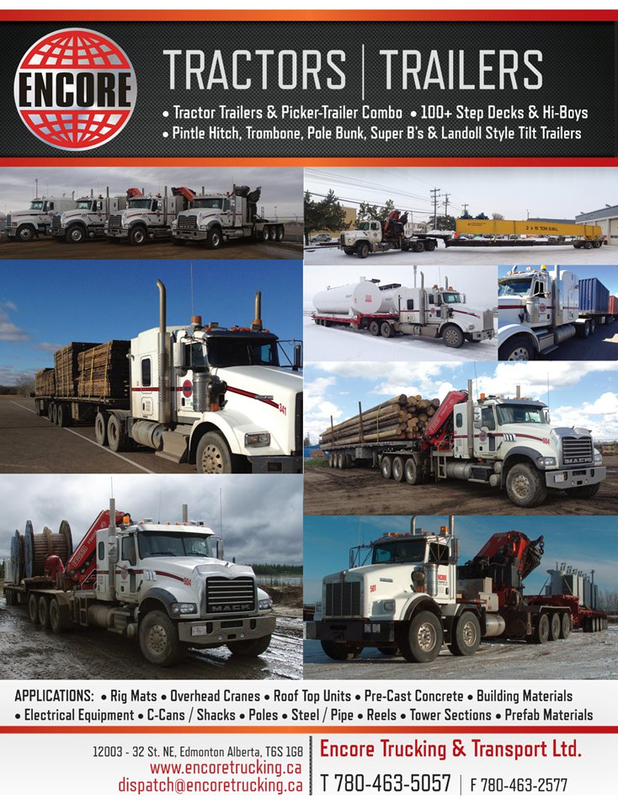 Here at Encore Trucking & Transport Ltd., we have a diverse fleet capable of meeting your equipment and heavy haul transportation needs. When it comes to hauling heavy equipment, buildings, tanks and any other large commodity, our experienced operators and diverse fleet of tractors and trailers will get the job done. 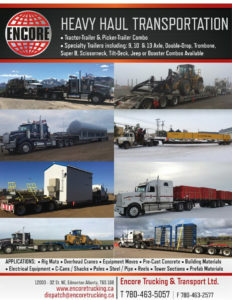 We carry a wide variety of trailers for any specialized transportation needs.